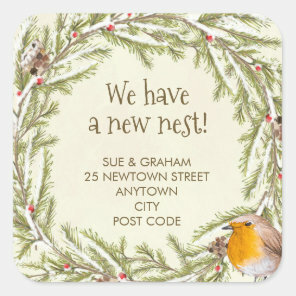 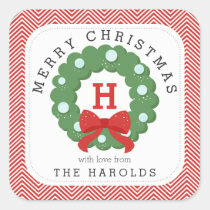 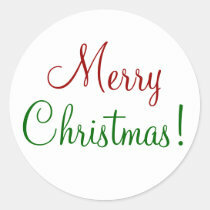 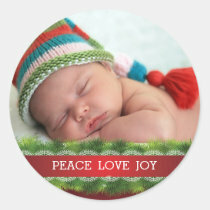 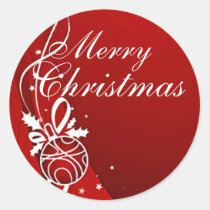 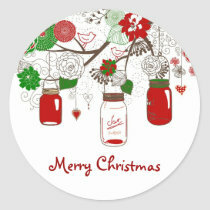 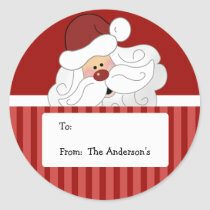 Looking for Christmas stickers to add to your gifts this Christmas? 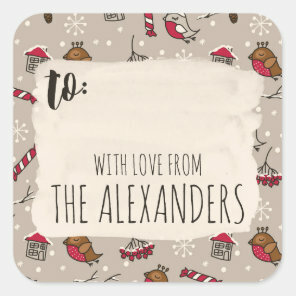 We’ve featured from Zazzle a collection of personalised stickers that you can customise to include your own text and images. 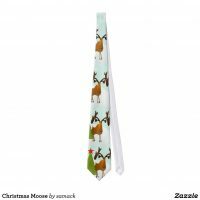 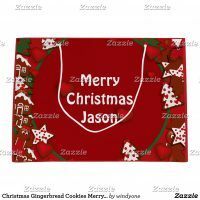 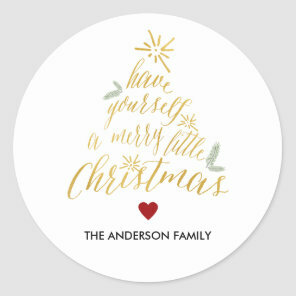 With customisable stickers to add the persons name to to cute Merry Christmas stickers to spread some Christmas joy, Zazzle offers a growing range of beautiful stickers! 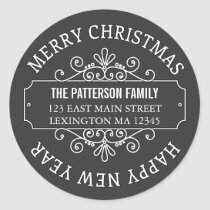 Aside from customising the text on many of these stickers, you can also change the font used, the text colour and even the style of stickers including star, heart and square shape. 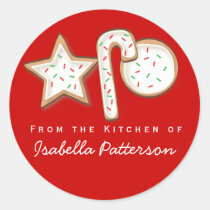 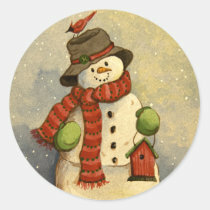 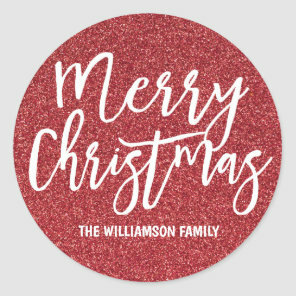 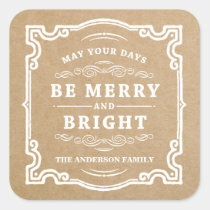 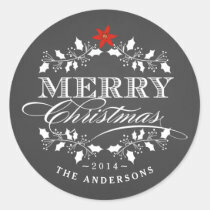 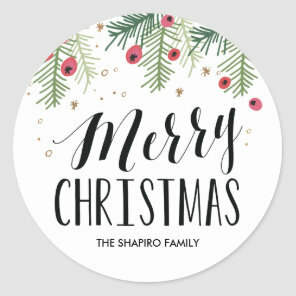 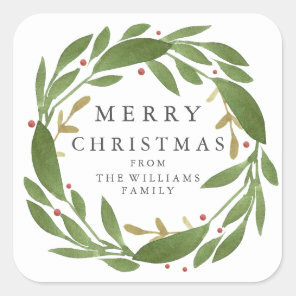 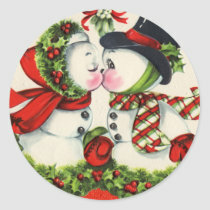 These stickers are available in different sizes and if you can’t find the right stickers to go with your gift or theme, visit Zazzle for thousands of unique Christmas stickers.